The first single from his upcoming album Songs, due out March 26, the track has been tearing up dancefloors since its release back in January. The new remix by fellow dubstep pioneer Skream, crammed will trunk-busting bass, is sure to extend its club life. 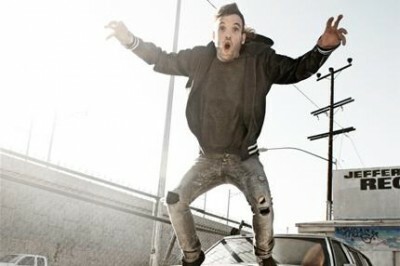 Rusko has also tacked on more dates to his North American tour. Check out the remix over at SPIN, and view the tour dates below.